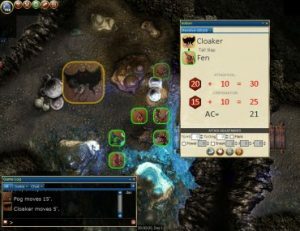 The best way to experience everything D20PRO can do is to see it in action with your campaign and players. Our free 30-day trial includes a full GM license with 4 guest seats. 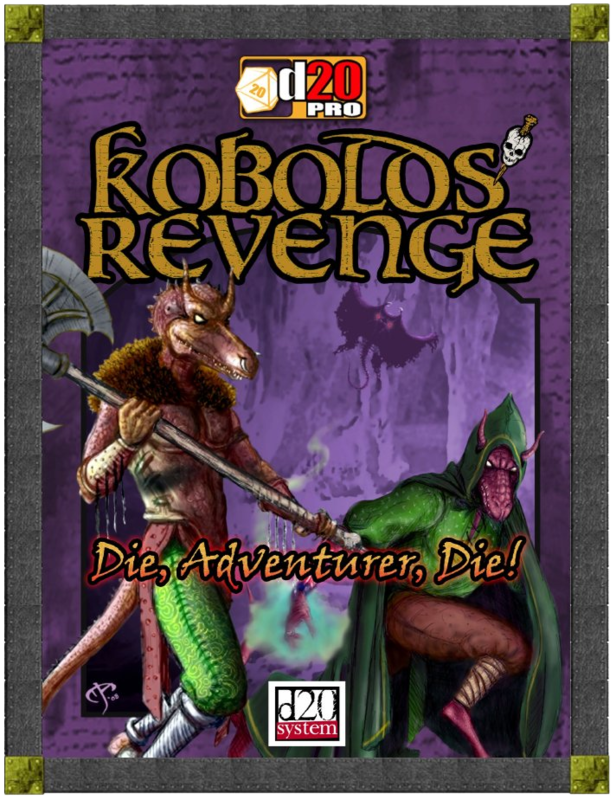 Plus, you can jump right into the action with our complimentary sample adventure, Kobold's Revenge. Follow the steps below to get started today. 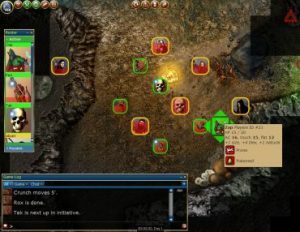 Download and install the appropriate version of D20PRO for your OS. 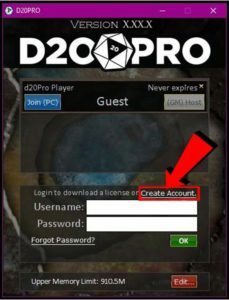 Having trouble downloading or installing D20PRO? Visit our Help & FAQ page. After you install D20PRO, launch the application as an administrator and follow these simple instructions to begin your free 30-day trial. Click "Create Account" and enter your desired username, email address and password. When done, log in to your account to proceed. 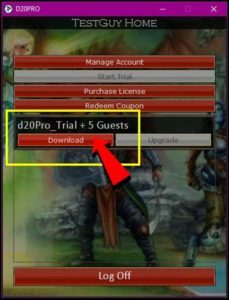 Click the "Download" button for your new trial license (d20Pro_Trial+5 Guests). 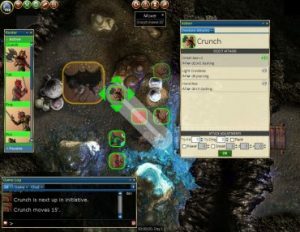 Click "GM (Host)" to get started creating a campaign. 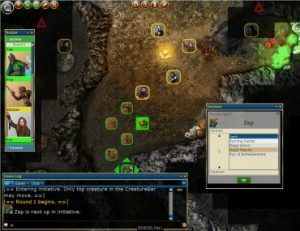 Or click "Join (PC)" to connect to a hosted game as a player. 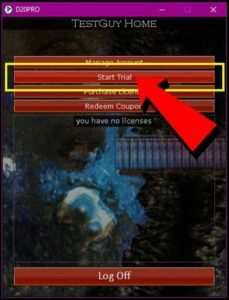 NOTE: the date above "GM (Host)" is your trial expiration date. Visit our Help & FAQ page for documentation.